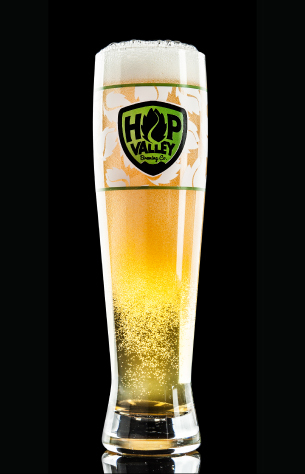 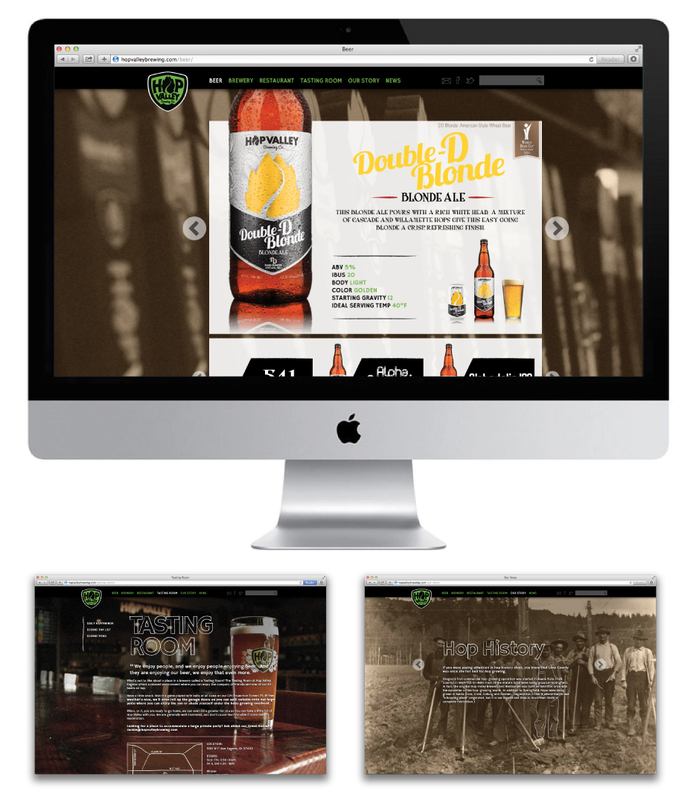 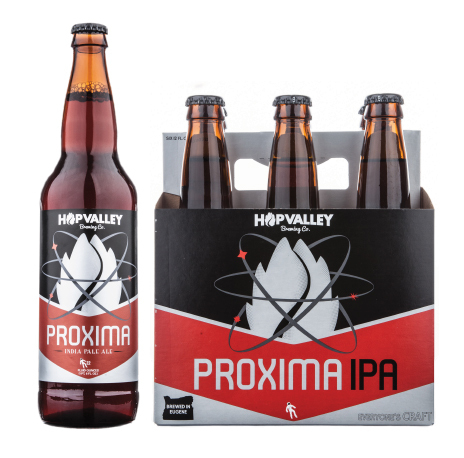 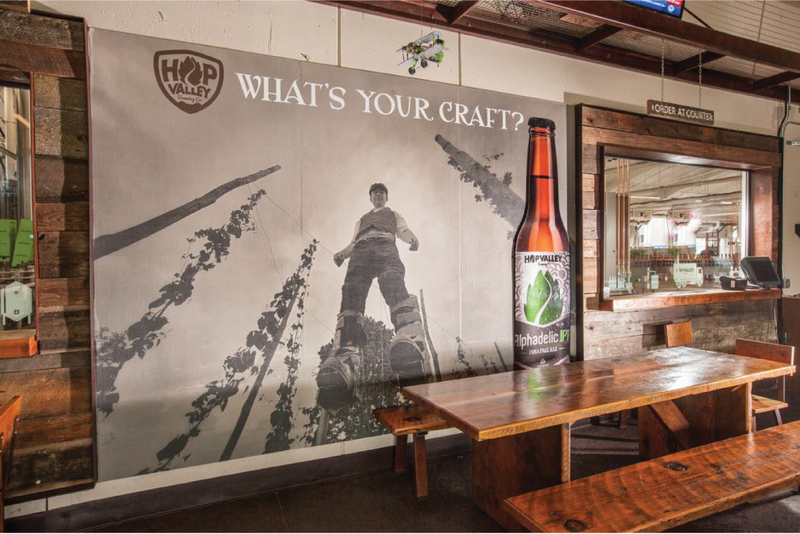 As Eugene's premier craft brewery, Hop Valley Brewing Co. turned to AHM Brands to create a cohesive branding profile including new packaging, updated merchandise and a fresh website, along with print and television ads. 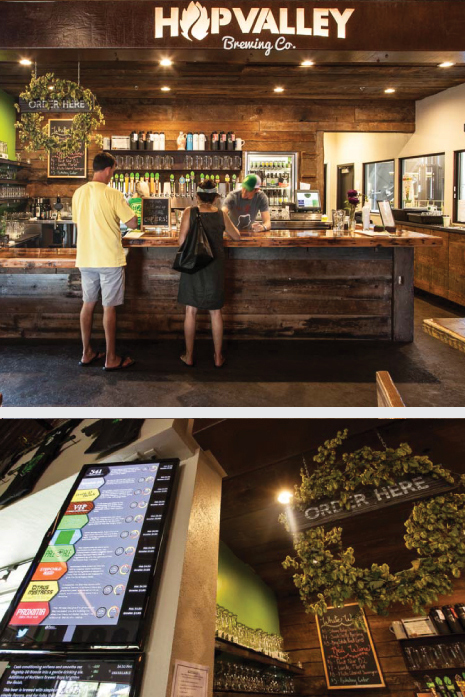 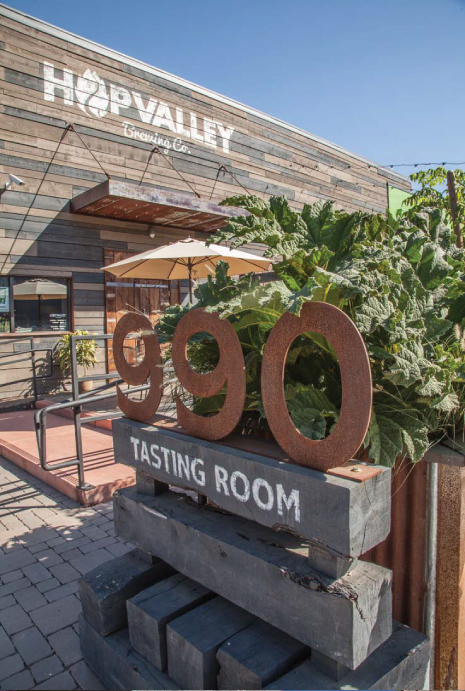 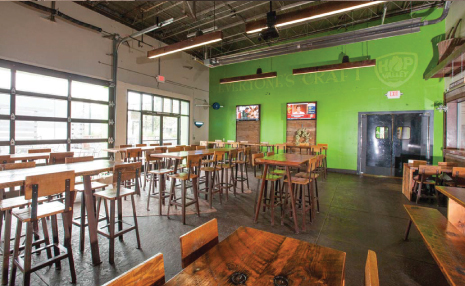 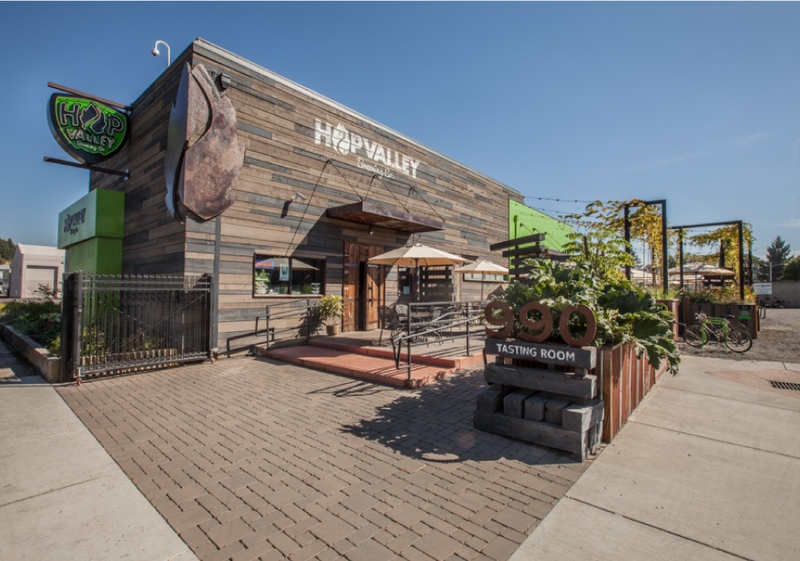 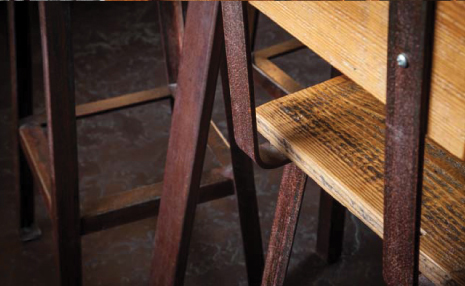 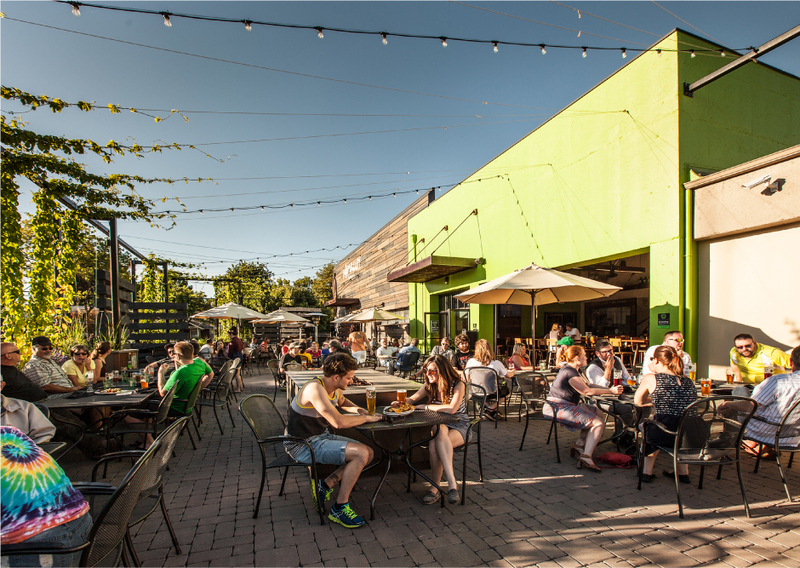 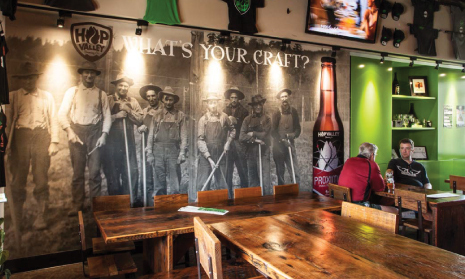 In 2013, AHM designed Hop Valley's new Tasting Room in Eugene's Whiteaker Neighborhood, incorporating reclaimed wood, hop motifs, outdoor spaces and digital beer menus. 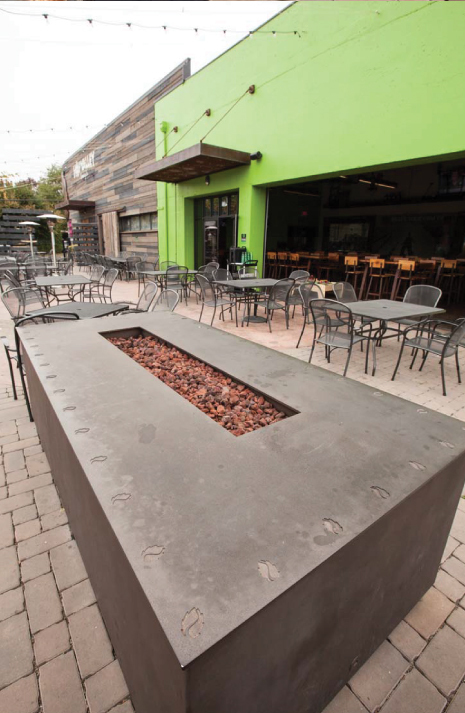 In 2014, the Tasting Room project was recognized with both a Colleague's Choice Award and a coveted first-place People's Choice Award in the commercial category from the Southwestern Oregon Chapter of the American Institute of Architects and the Willamette Valley section of the American Society of Landscape Architects.